Welcome to frederickscottarcher.com - the website devoted to the life and work of Frederick Scott Archer (FSA). FSA was without doubt one of the great pioneers of early photography, whose name should without doubt stand near to, if not alongside the likes of Louis Daguerre and William Henry Fox Talbot. 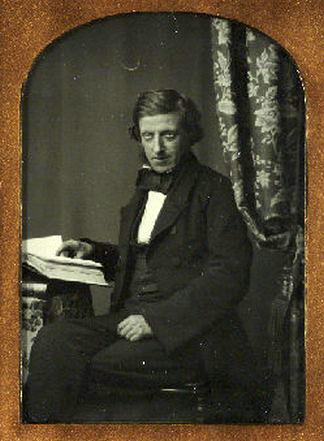 The publication of his discovery in 1851 of the so called wet collodion process revolutionized photography, making it easier to obtain images with exposures of a few seconds only, and which also enabled multiple positive copies to be quickly made from the same glass negative plate; unlike the Daguerreotype process which produced a one off positive image on a silvered copper plate which could not be readily replicated. The Wet Collodion Plate was the preferred photographic process from its introduction in the early 1850s until the advent of the mass produced Dry Gelatin Plate in the late 1870s and early 1880s. It is the purpose of this website to not only to make the photographic community and the world at large more aware of the genius that was FSA, but also to better understand his life and define his true status in the annals of photographic history. Yet at the time of his death in 1857, although well respected by his photographic colleagues, he was largely unrecognised by the rest of the public at large; certainly unrewarded and definitely in impoverished circumstances. Even today he is not as well known as the other early photographic pioneers. The 150th Anniversary of his death in 2007 came and went in the main unnoticed by the world, despite ample opportunity in the years since his death for historians to reassess his contribution to the development of photography. As of 2013 it is still not clear as to what FSA's true place in the development of photography really is. Some are of the view that he just introduced a photographic process which made the art of photography easier by enabling detailed images of subjects to be obtained with shorter exposure times and for them to be replicated without difficulty. 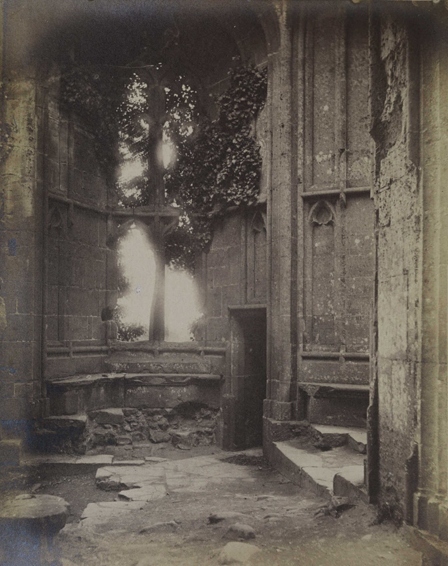 We aim to show that he was much more than this and that his work was recognised in certain quarters as being of an importance just as great as that of Daguerre and Fox Talbot. His Collodion process helped many great scientists of the mid 19th century to begin for the first time to truly understand the workings of the universe in which we live. If you can help us then please contact us Thank You!